3. Estate Duty is calculated at 5% of the net asset value of the Estate – however the first US$50 000.00 is exempt from Estate Duty. The value of the deceased’s primary principal property is also exempt from Estate Duty. 4. If any immovable property is left to a beneficiary in terms of the deceased’s Last Will and Testament, then the beneficiary will be required to pay the conveyancer a transfer fee based on the Law Society of Zimbabwe Tariff (not more than 4% of the value of the property plus value added tax (15% of the fee). There is no government stamp duty payable. 1. If the property is your primary principal property and you are over the age of 55, years you can apply to ZIMRA for an exemption from capital gains tax. If not, then capital gains tax is payable at 5% of the value of the property if the property was acquired before February 2009. If the property was acquired after this date, then capital gains tax is payable at 20% on any capital gain made on the property as approved by ZIMRA. This will apply whether the property is sold or donated to the beneficiary. 2. Transfer fees and government stamp duty as per the Law Society of Zimbabwe Tariff which should not exceed 8% of the value of the property. 1. 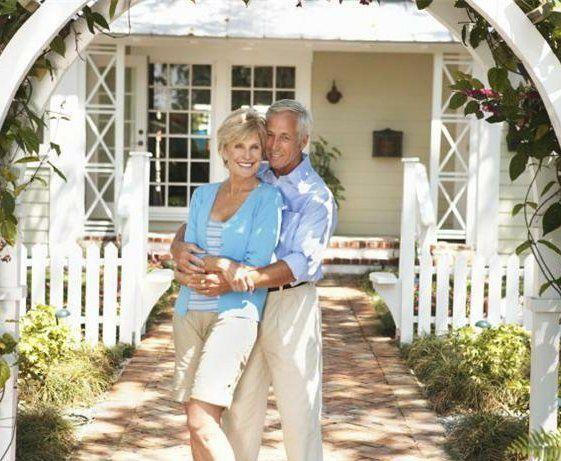 Advantage - Should you be over 55 years old and the property is your primary principal residence and you decide to sell it during your lifetime you can apply for an exemption from capital gains tax. 2. Advantage - Should the property be your primary principal property and you are selling it to purchase another property to use as your primary principal property, you can apply to ZIMRA for a roll over of you capital gains tax. 3. Disadvantage - The property will form part of your Estate on your death and will be subject to the costs indicated above. 1. Advantage - Property held in a Trust does not form part of the Estate of a deceased person and therefore your Estate will not be subject to the costs indicated above. 2. Disadvantage - ZIMRA are of the opinion that a Trust cannot have a primary principal property and therefore you cannot apply for capital gains tax exemption or roll over on disposal of that property. 1. Advantage – In the case of a deceased estate, there are generally no advantages of having a property in a company name unless the shares of the company are held by a trust. 2. Disadvantage – No funds from the sale of a property owned by a company can be externalized without Reserve Bank approval and this can take time. 3. Disadvantage – There is no exemption allowance if the property does qualify as a prime principal residence as in is not in a personal name. Anyone over 55 should seriously consider taking the time to consult their lawyer and accountant to work out the most tax efficient way to leave their property to beneficiaries.